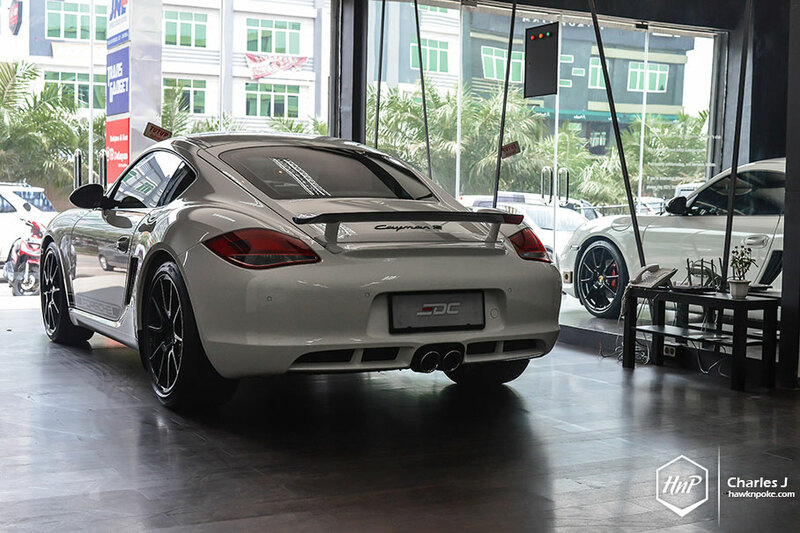 Last week we’ve had the opportunity to visit one of the latest automotive breakthroughs in Jakarta: the Elite Driving Club, Indonesia’s first membership-only sportscar club. It’s an entirely fresh concept never-before-seen within our entire nation. 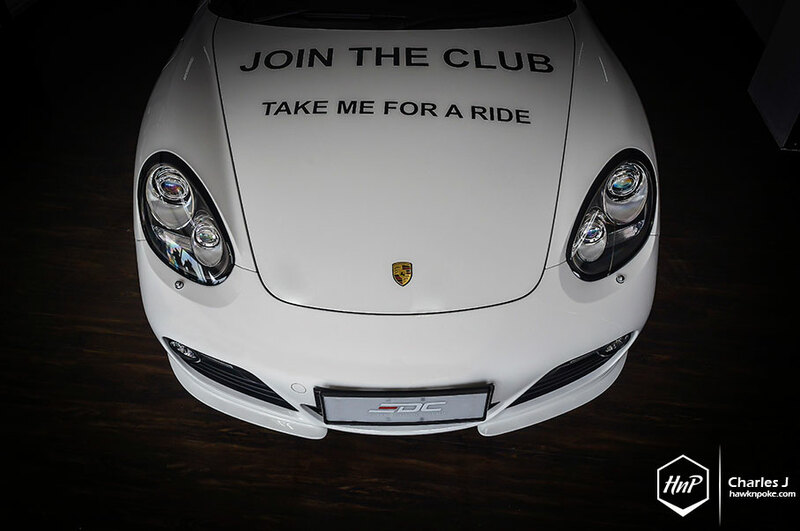 Under the Elite Driving Club program, paid members are entitled to the ‘ownership’ of these luxurious sportscars, ranging from Lotus Evora to the Cayman R. All available to drive at the members’ own will. Curious to know more? Scroll down and even find special deals for HnP readers. What is Elite Driving Club? It is a membership program that allows all paid members to drive the club’s sportscar collection. 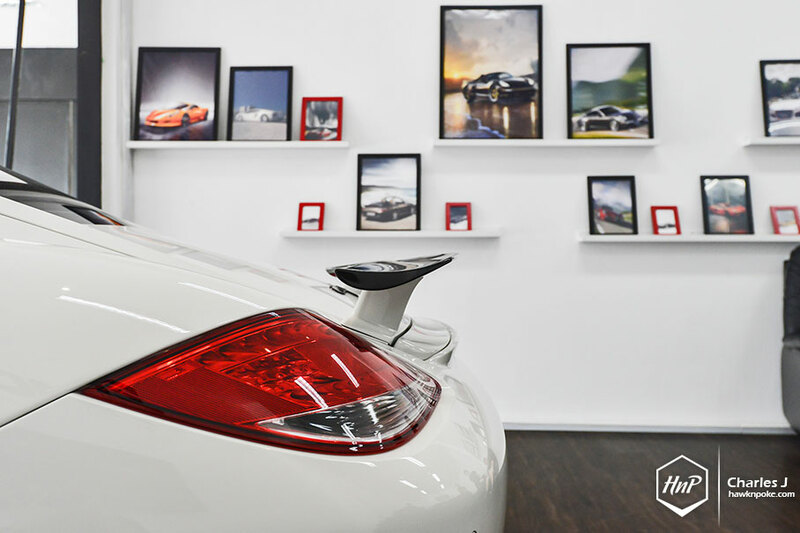 Currently available are Porsche Cayman 981, Porsche Cayman R (World Limited Edition), Mini Cooper JCW GP (World Limited Edition), Lotus Evora, Can Am Spyder, and even many more coming soon. 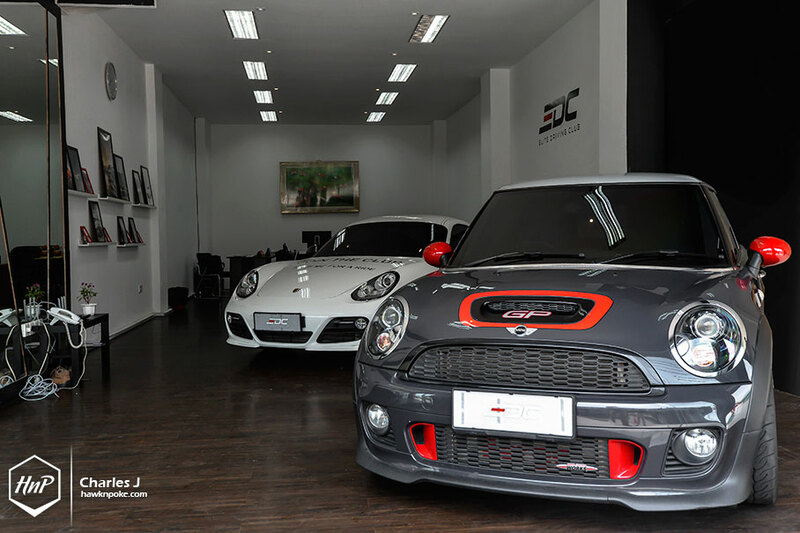 All members can take these cars out at their own will, under EDC’s yearly membership plan. It’s the perfect solution to the high maintenance and depreciation costs that most of these cars have. All cars for all members. 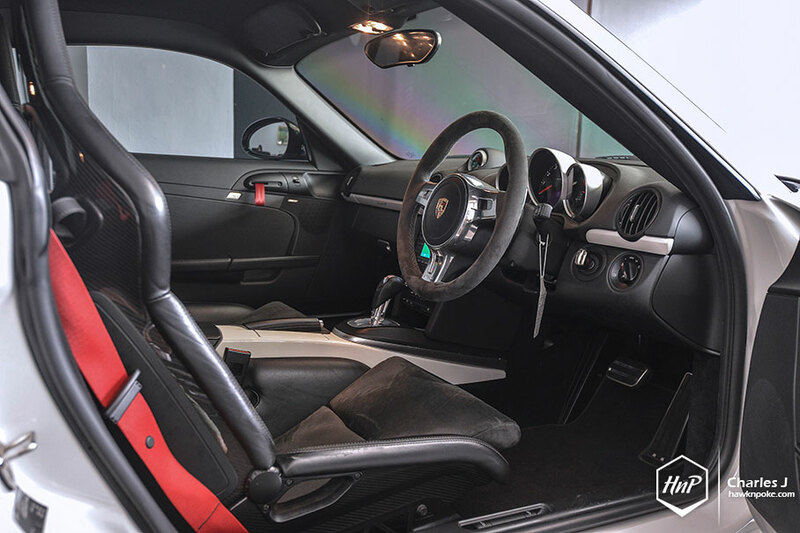 Feeling like driving the MINI GP across Jakarta’s busy streets on weekdays while parking the Cayman R at Plaza Indonesia valet on weekends? Yes, it’s possible for all Elite Driving Club members. The club’s entire automobile collection is available to drive for all members. Why join the club? Because it makes the perfect sense for smart luxury-car buyers. As a car lover myself, I could understand very well the urges in owning an entire sportscar collection available to drive at anytime. Taking out different ones for different weekends. Yet at the end of the day, we often realize that all these automobile spendings are indeed better allocated elsewhere. Money spent into properties and collectibles are far more economically reasonable than spending them on cars. Even leaving the cash in bank deposits alone can earn you close to 10% yearly returns these days. What an inescapable, harsh truth. It all came down to the numbers. Here’s a good example EDC gave to me. 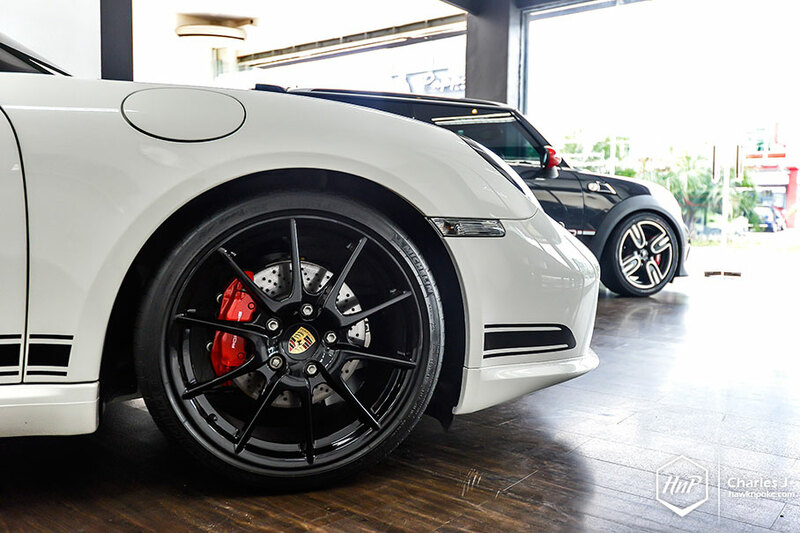 Let’s say you’re thinking of purchasing a brand new Porsche Cayman. The posh coupe will set you up around Rp 2 billion upright, and demand occasional millions from you afterwards in maintenance fees. Additionally, in the first year alone you’re faced with a depreciation loss of around Rp 650,000,000. That’s a pretty large sum of money to be lost for a simple hobby. This is why a lot of people agree that spendings on luxury automobiles are one of the most questionable investments out there (even Forbes says so!). 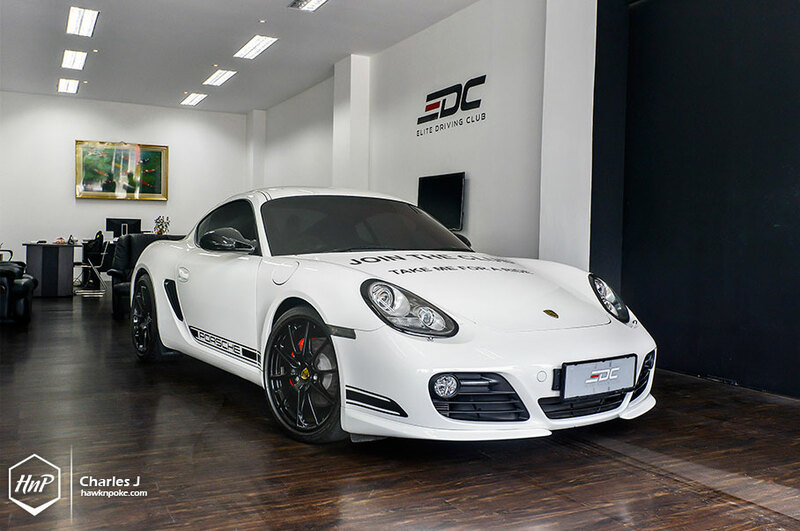 As a solution, EDC is offering its Rp 199,000,000-per-year plan for you to drive not only one Porsche, but its entire stable of sportscars. 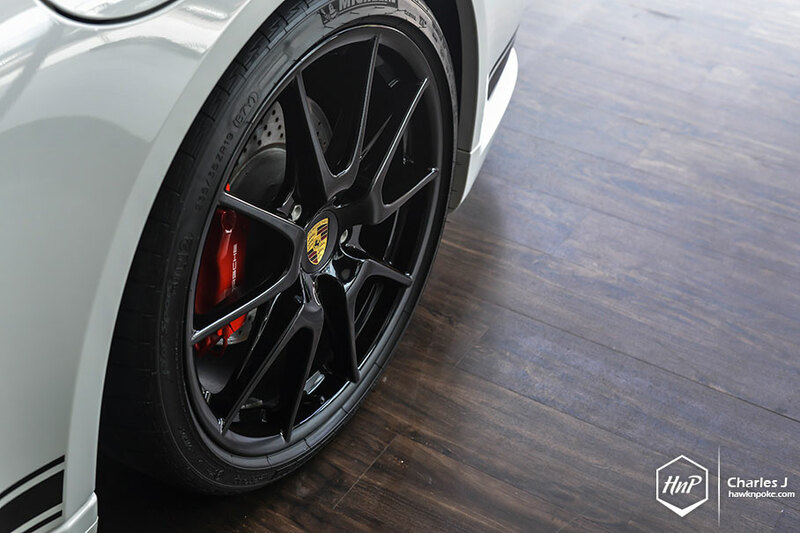 A membership fee that’s much less than a single Porsche’s depreciation cost; yet without all the maintenance and insurance hassles. A well-understood idea from overseas. 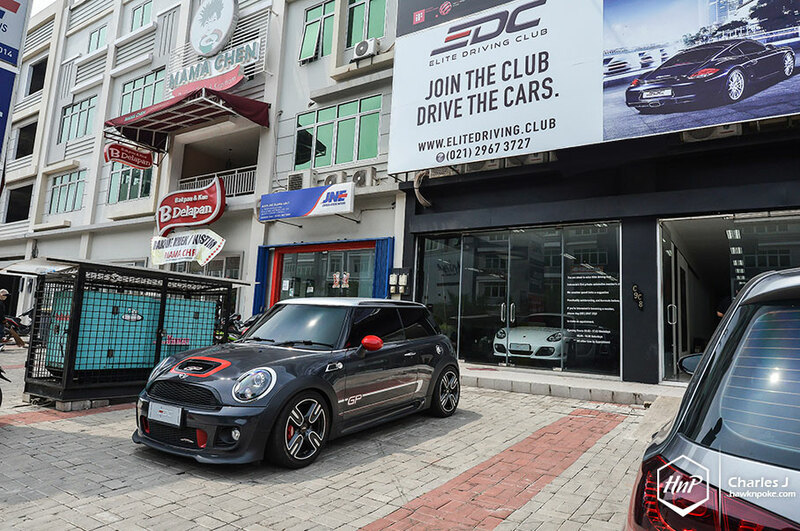 Elite Driving Club is proudly Indonesia’s first private sportscar club, bringing concepts and ideas that’s been very well accepted overseas (from US to Dubai). So here’s a chance for you to become one of the pioneers in the city; be the prestigious senior members. With professionals, entrepreneurs, successful businessmen and expatriates nationwide currently already joining the club, you’re bound to be having excellent networkings within. Thanks to the frequent club meets and events! World-class concierge service. Peace of mind comes along pre-packaged for all EDC members. Whether it’d be Jakarta-area car delivery/pickup service or 24H assistance, you’re rest assured to be in good hands while driving these EDC cars. For enthusiasts, by enthusiasts. We all know very well the exciting performance that all these rides are offering. Yet, at EDC they’re stepping things up even higher through the aftermarket upgrades that’s been done to the cars. Whether it’d be simple ECU tunes or complete exhaust upgrades, you’re bound to have all your senses seduced while driving these breathtaking machines. I am sold! How to join? Elite Driving Club selects its members carefully, and allocates special driving-lessons for all of its new members. Coaching the must-have skills in driving these sporty rides! Currently they’re also offering special prices for all Hawk’n’Poke readers. Simply call Charles HnP 087886807762 or email marketing1@elitedriving.club to know more about the offers and ask him up about the special plans EDC x HnP has. Exclusively limited to first 20 registrants! Elite Driving Club will also be participating in #MORNINGFLICK so you can meet the team in person.